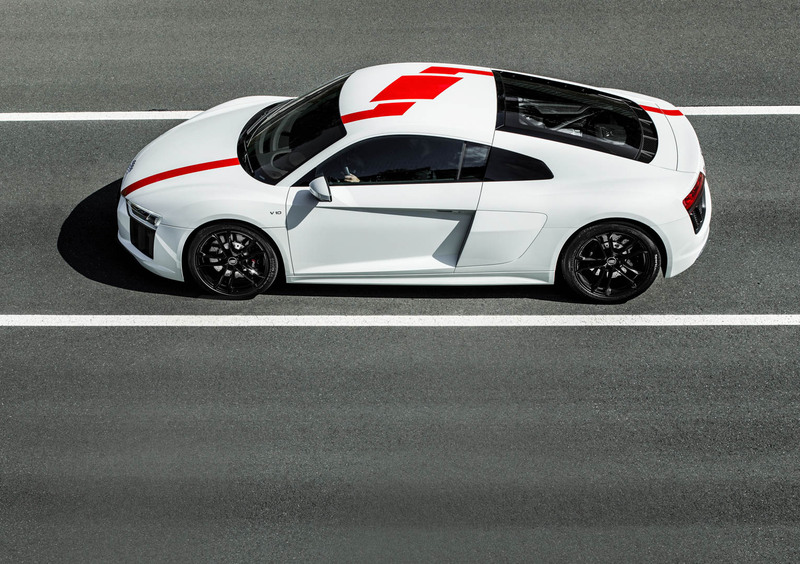 We’ve long heard rumors that the Audi R8 would meet its eventual demise after this model’s life cycle. The current, second-generation R8 is an absolutely brilliant car but it’s not one that Audi sees having much of a future. In fact, the four-ringed brand has no plans of developing a successor. Car and Driver recently sat down with Peter Merens, member of the board of Audi AG for technical development, who spoke about the R8’s lack of future and the future of performance Audis. Unfortunately, there just isn’t a large enough market for the Audi R8 at the moment to justify a successor. It’s an astonishing car and one that we love dearly but we understand that it’s just not profitable enough. Especially considering that Audi must now spread its development dollars across a wider portfolio of vehicles in the coming years. Having said that, Mertens assures the fanbase that there is still very much a future for performance Audis, with a variety of different powertrains. So Audi Sport will continue to make blisteringly fast cars but it’s not likely that it will make another R8. More RS models will be coming and they will come with a variety of different powertrains. We may even see a fully electric Audi RS model in the near future. Until then, though, we still have the free-breathing, screaming V10-powered R8 and we should cherish it while it still lasts.